Spanish tapas and sangria in Turkey? 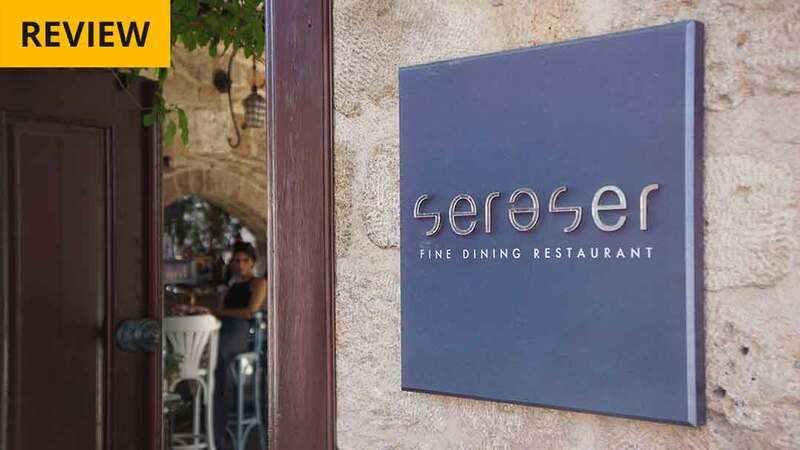 Perhaps not the most authentic of meal choices whilst staying along the Bodrum coast, but after a local chef ventured to the very heart of Spains lifestyle and culture to study its cuisine – the idea of opening the first Spanish restaurant in the coastal old town began to form. 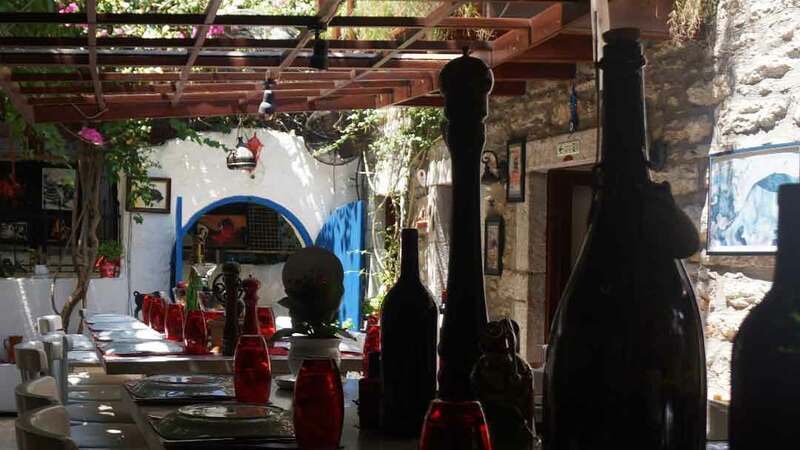 The owner of La Pasión, Nejmettin Kılıç or Neco, is the culinary expert who is the first to offer an authentic Spanish experience that complements the fresh seafood and flavours Turkey’s coast has to offer. 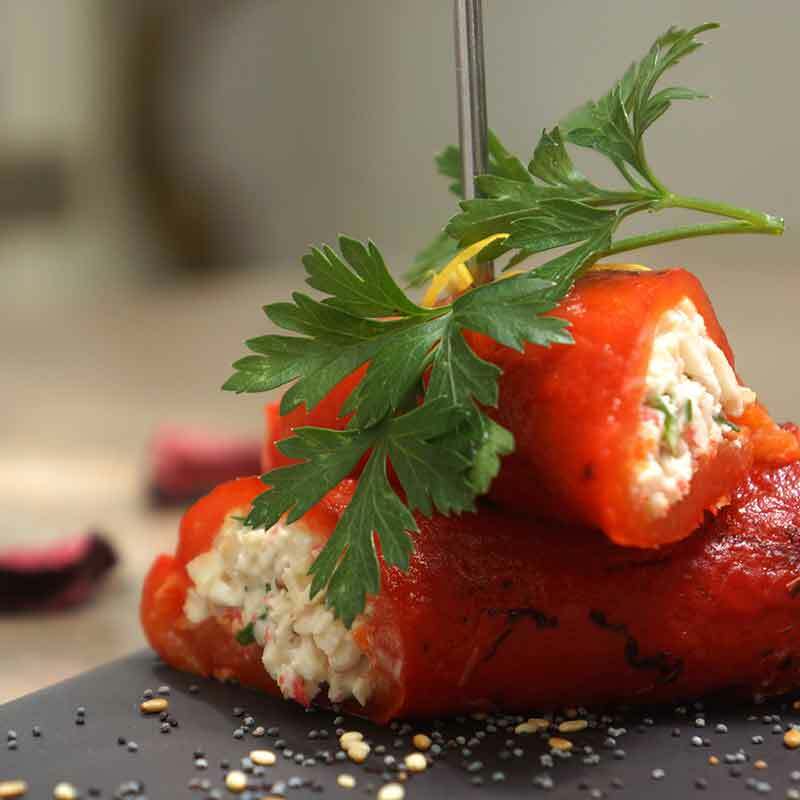 The red peppers have been charred to lose their skin to become delicately soft. Stuffed with light and tasty crabmeat that has a subtle spicy flavouring from the garlic oil makes it delicious, or as Josh liked to describe it as a “gentle spa on your lips”. 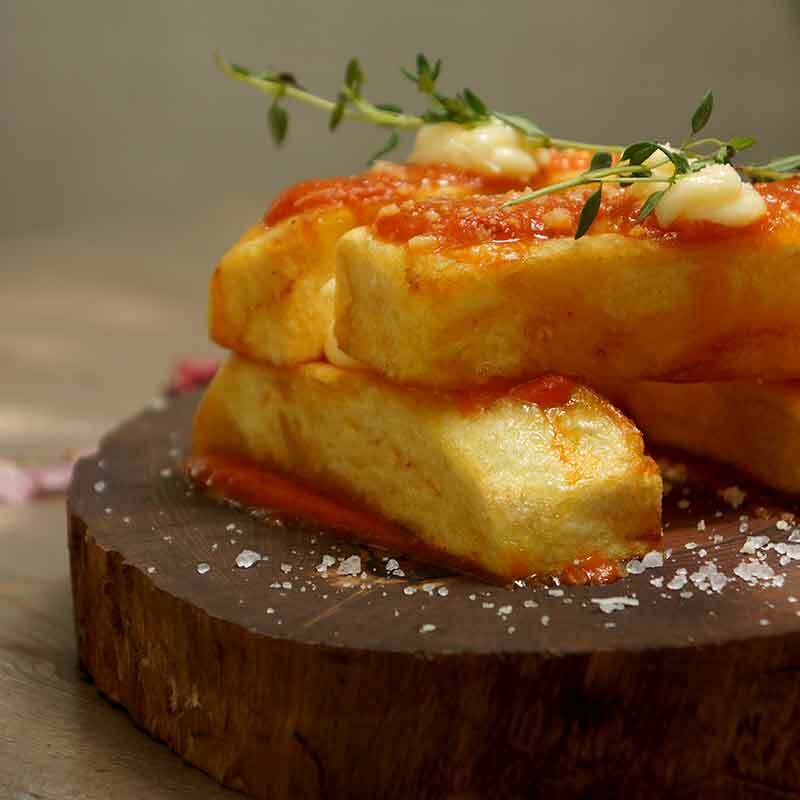 A surprising twist on your conventional patatas bravas. Large chunks of fluffy yet crispy rectangle potatoes are layered on top of each other, topped with slithers of spiced tomato sauce and dollops of aioli. A simple must to accompany your tapas course. 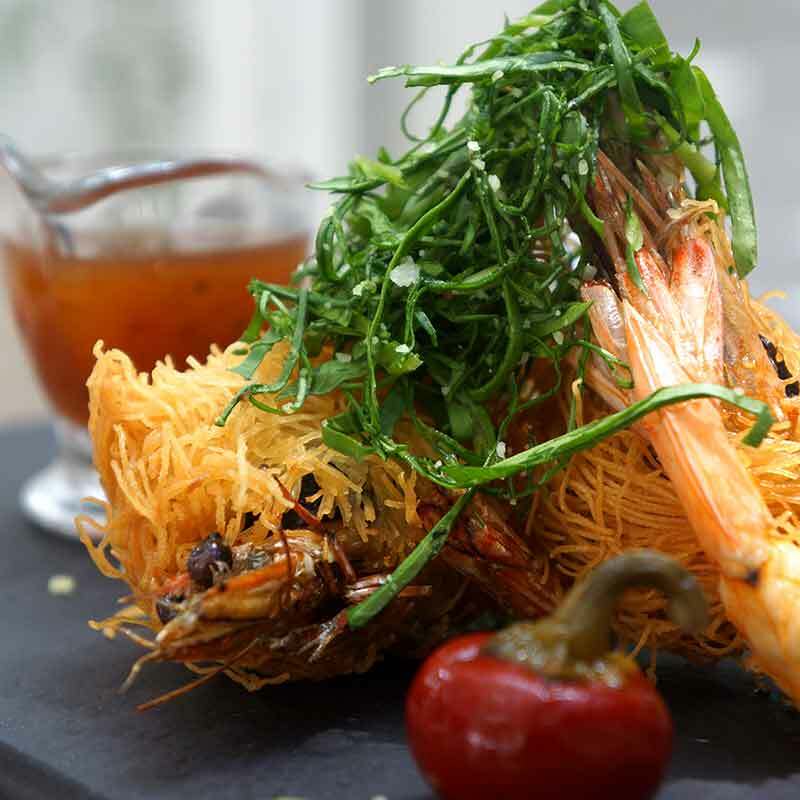 Although I wasn’t able to eat these (not GF), Josh said the filo dough helped soften the large prawns and created a crunchy sweet texture, which teamed with a tangy and spicy sauce created a robust flavour sensation. Josh’s only complaint was that he wanted more! 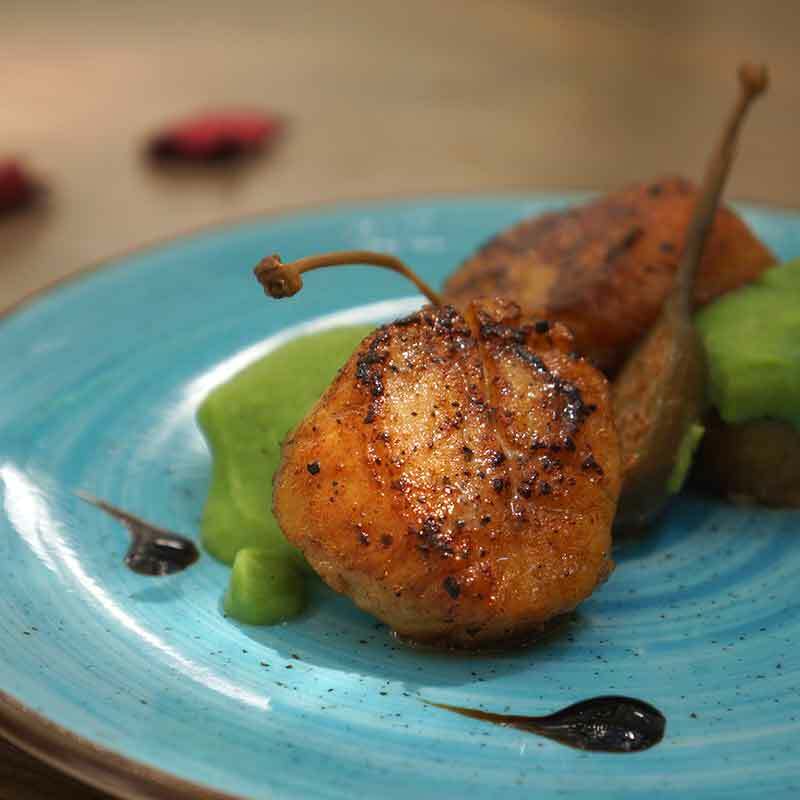 A generous portion of meaty, plump scallops complemented by a light grain from the mushy peas, which adds a running texture to the dish. The sweetness from the pineapple and saltiness of the scallops make for a unique and enticing flavour combination. Although Josh was upset that there was no wild berry brownie left, we opted for the coconut and ice cream. We had wondered why it wasn’t just called coconut ice cream, but after it arrived we understood why. 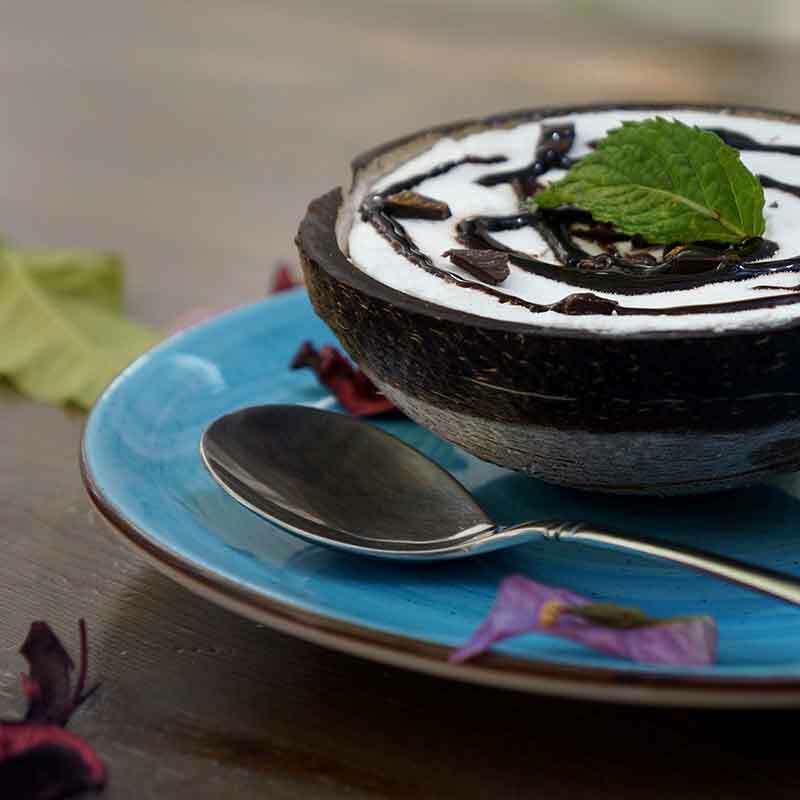 It was filled to the brim with fresh coconut flakes and a lovely vanilla ice cream topped with dark chocolate shavings – can all coconuts come like this? Bringing the Spanish flair of traditional tapas flavours and pairing them with Turkey’s fresh seafood creates subtle stylistic and taste differences that are all by Neco. His unique passion for sangria and flamenco flowing traditions mixes well on the far east side of Europe. Wedged down a tightly knit alleyway amongst the cobbled streets of the old town, La Pasión could easily be missed if you weren’t paying attention. 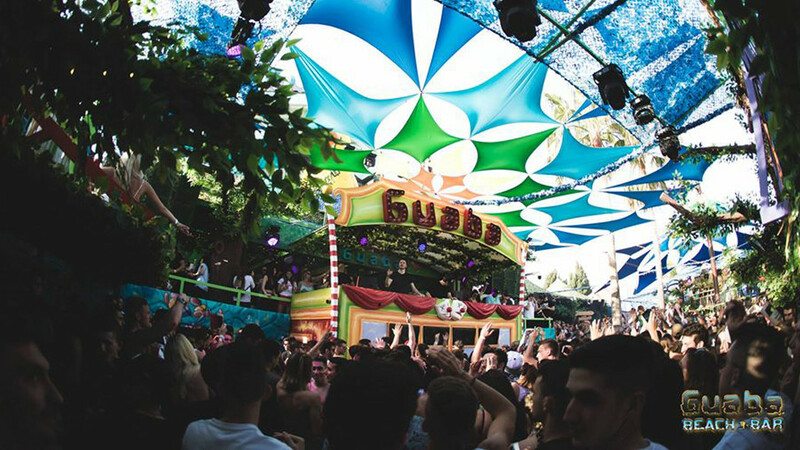 Although if you do get a little lost, like we did, then follow the sound of a Spanish guitar and the smell of shellfish paella – it will lead you to a treat!